Please have a look at some of our past exhibitions. This is where our members get to share what they can do. 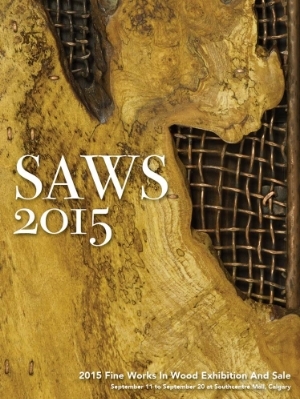 Celebrating 30 years of bringing together people who share a common passion of woodworking. 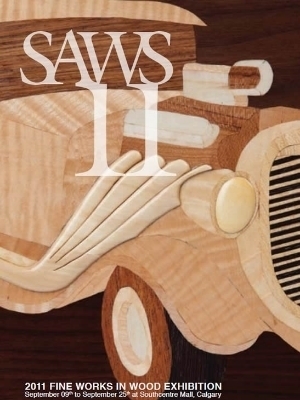 In the nearly three decades since the Southern Alberta Woodworkers Society (SAWS) was formed, we have always tried to live up to the aims of the founders, that is, to promote fine woodwork in the areas of both design and execution. Part of that effort has been in the form of our biennial exhibitions. 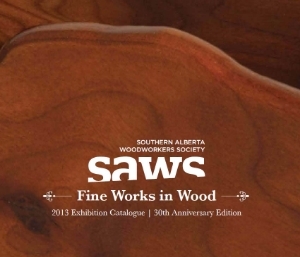 The members of the Southern Alberta Woodworkers Society welcome you to the 2009 Fine Works in Wood Exhibition. As in previous shows, the works displayed cover the full range of excellence, from imaginative artistic pieces to finely constructed furniture.